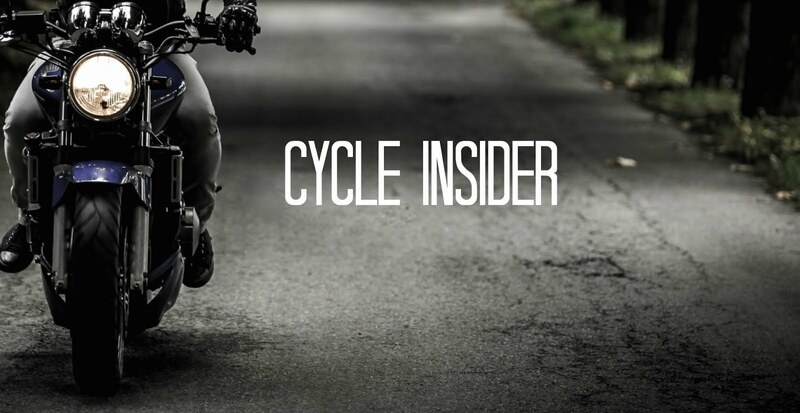 Cycle Trader Insider is the official blog of CycleTrader.com, featuring motorcycle news and related stories. Cycle Trader will help you find the widest selection of classified listings with over 170,000 motorcycles, PWCs, and snowmobiles to choose from across the United States. Copyright © 2010 Dominion Enterprises. All Rights Reserved. Sign up for Let's Roll to receive our monthly e-newsletter, your guide to the motorcycle industry and CycleTrader.com. Unveiled in 1992 at the Cologne International MotorcycleShow, the Ducati 900 Monster gained a reputation as a minimalist yet multi-faceted machine. The current incarnation of the Ducati Monster, the Monster 696, is equipped with a thinner waistline and wide handlebars for improved ergonomics for urban or off-road riders. The riding position of the Monster 696 has been specifically designed to put the rider firmly in control. From the low 770mm (30.3in) seat height, the easy-to-reach handlebar position to the feather-light controls, every rider finds it easy to master. Visually simple digital instrumentation provides an array of data on command or, at a glance, just speed and revs. The heavily tapered and deeply sculpted fuel tank cover allows maximum comfort and control. The narrowing of the ‘waist’ area of 696 has the same effect as lowering the seat height, making it easier for more riders to get both feet flat on the floor. The latest moulding techniques allows more fuel to be carried than previous models, and the airbox holds a larger volume of cool, fresh air. The engine measures 696cc and boasts a series of updates and refinements. Power output gets a 9% boost to 80hp (59kW) and an 11% increase in torque to 50.6 lb-ft. This increase in power has been achieved by the introduction of new cylinder heads, which are now similar to the ones on the 1100 2V engine fitted to the Multistrada and Hypermotard. The new Ducati Monster 696 is really my favorite of motorbike. The luxurious design and shape is such admirable and pretty. I just love it. thanks for the post.